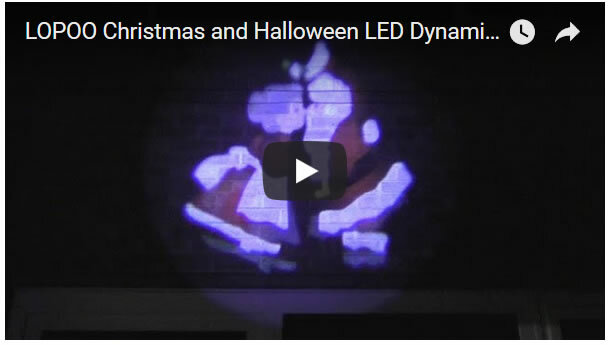 Christmas Projector Light Ideas for Holidays 2018! 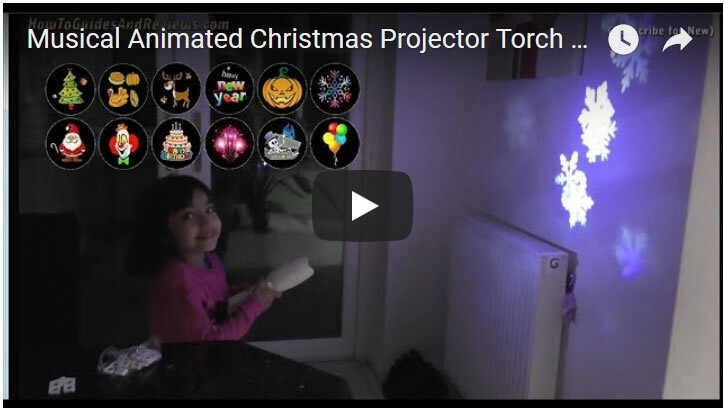 Christmas is just around the corner and this year many households are looking to go beyond the usual string and icicle light by adding animated projector lights to their x-mas lights aresenel. Not only do the represent something different, but are much easier to put up then string lights. Here we test out 3 various projector lights all of which can be bought from Amazon. The projector comes with 12 slides, most are Christmas and Halloween, and a couple are for shopping and a US holiday. Currently currently priced £21.99 on Amazon. 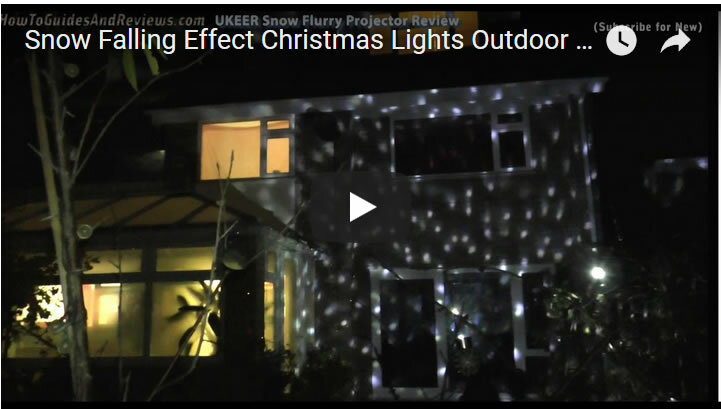 And lastly is the snow fallign effect projector, that gives huge coverage and costs £29.99 on Amazon.